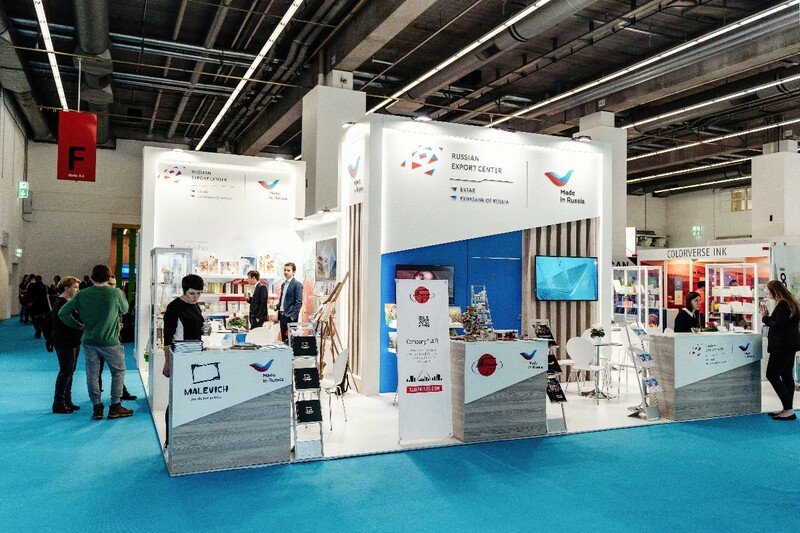 Negus Messe Service GmbH offers services in creating exhibition stands in many different styles. 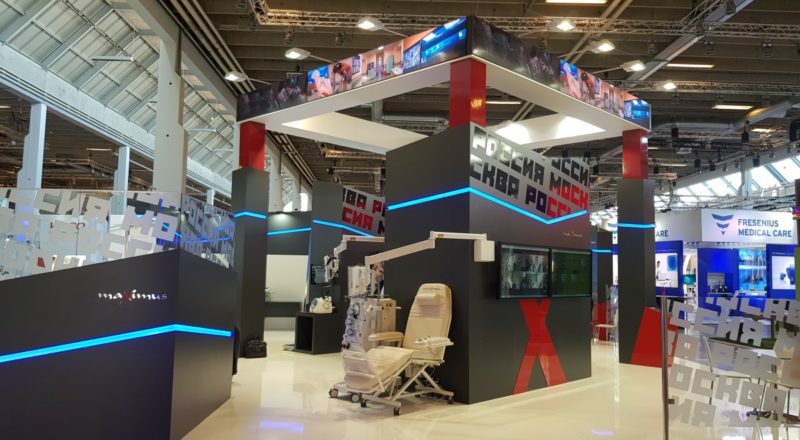 We implement the construction of stands, both in Europe and in Russia. 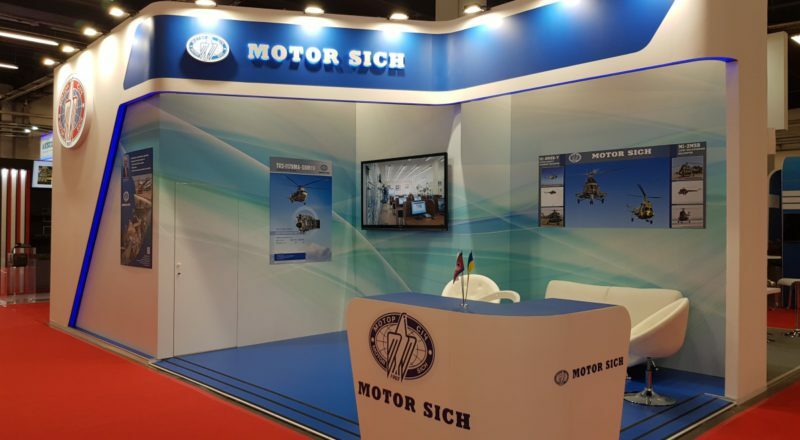 Our goal — stands that fully meet our customers’ requirements. 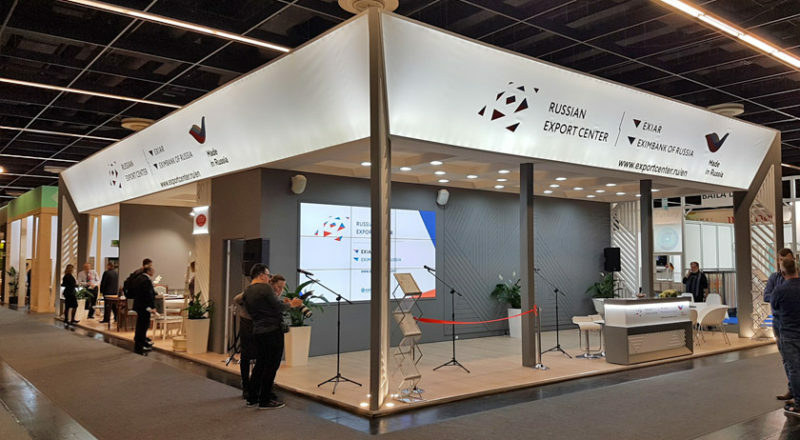 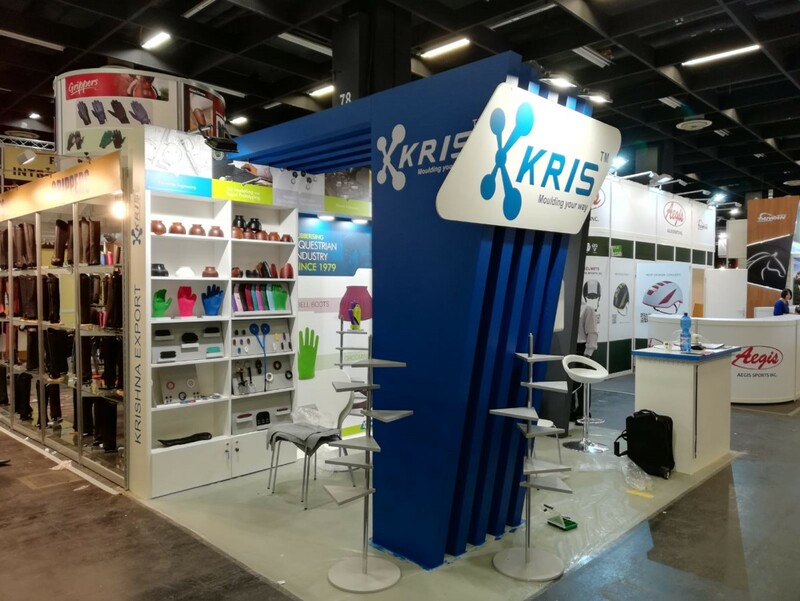 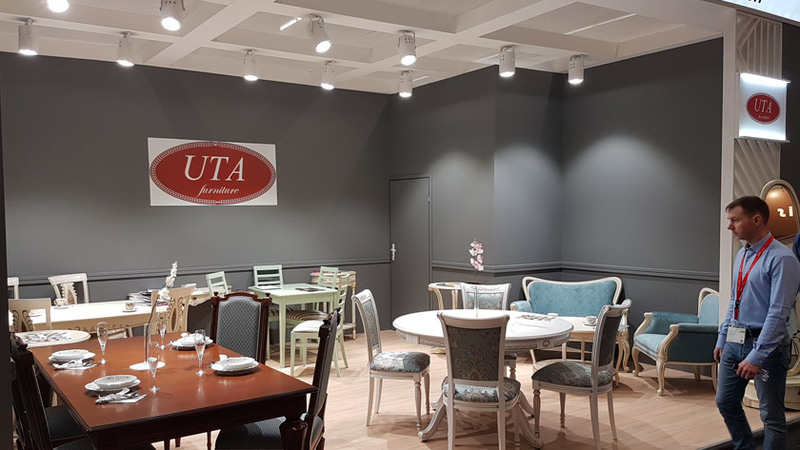 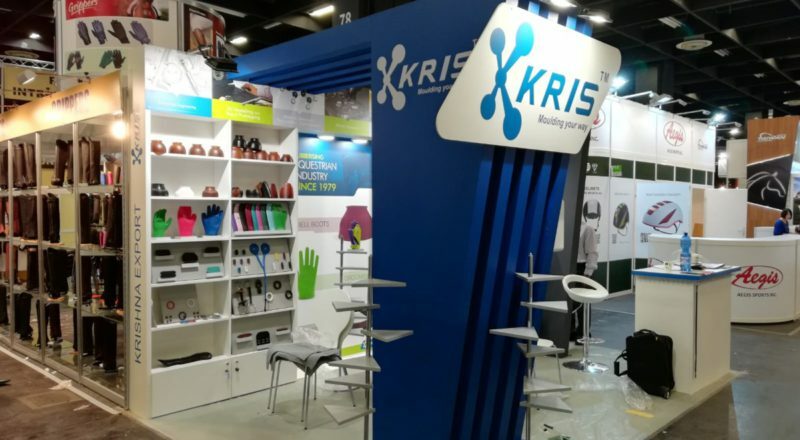 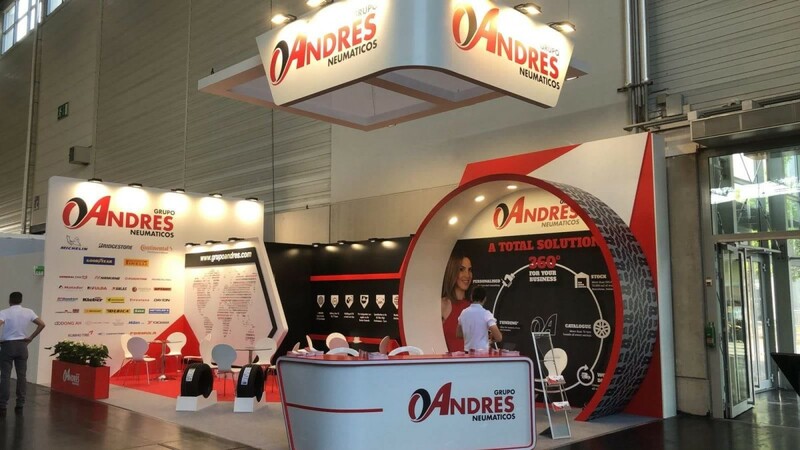 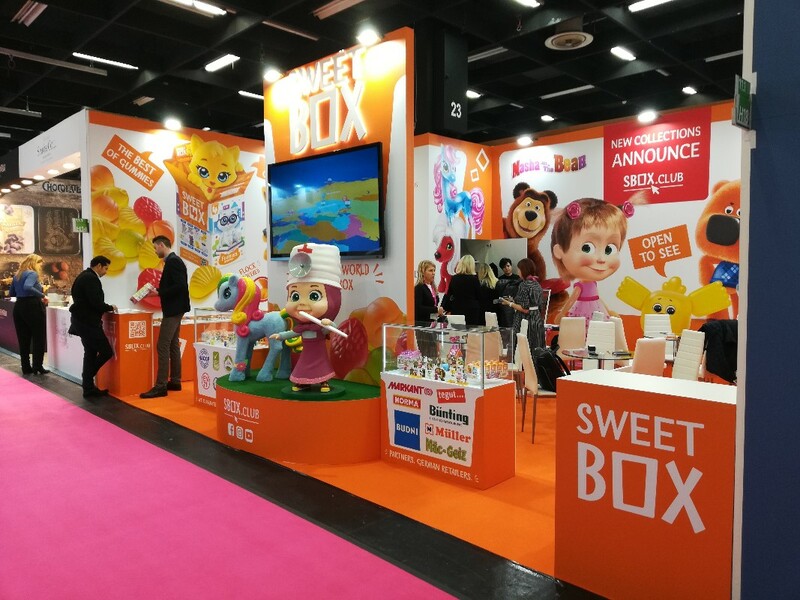 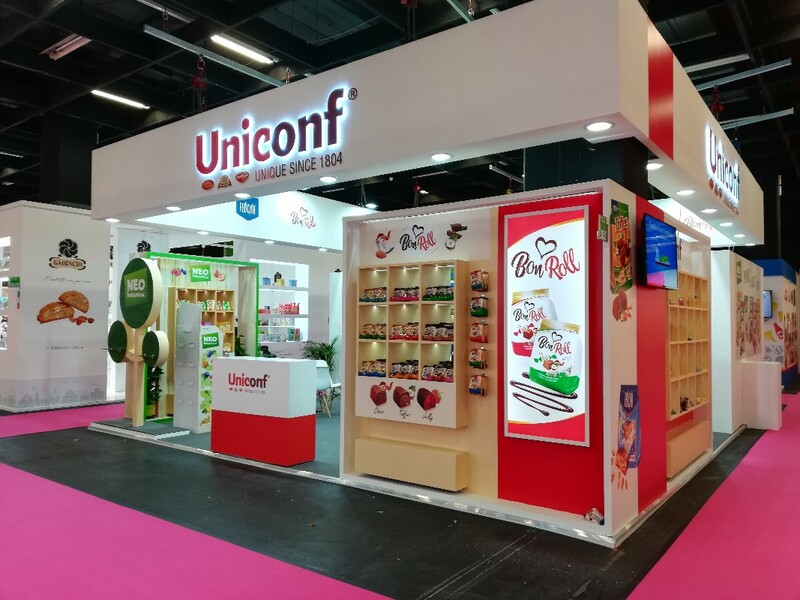 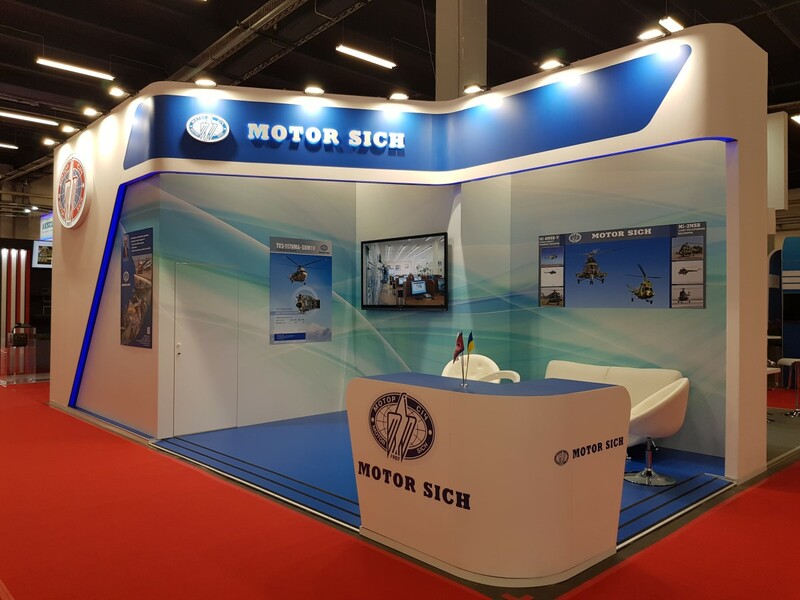 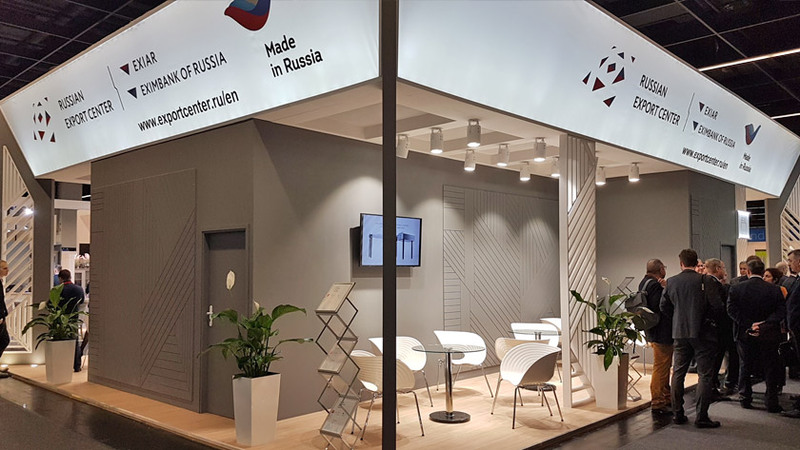 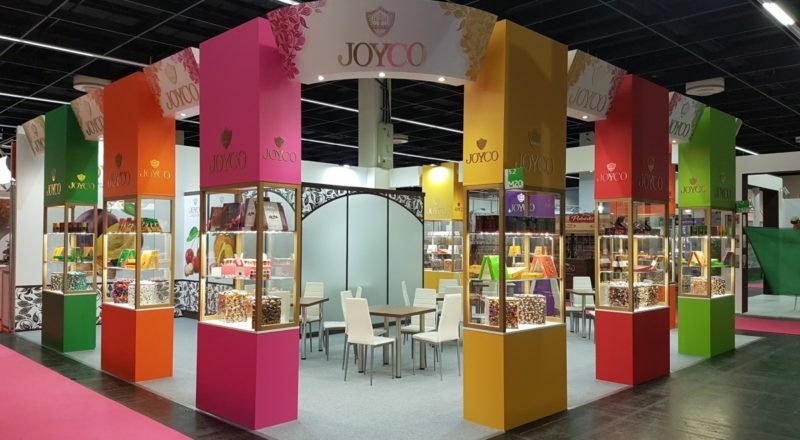 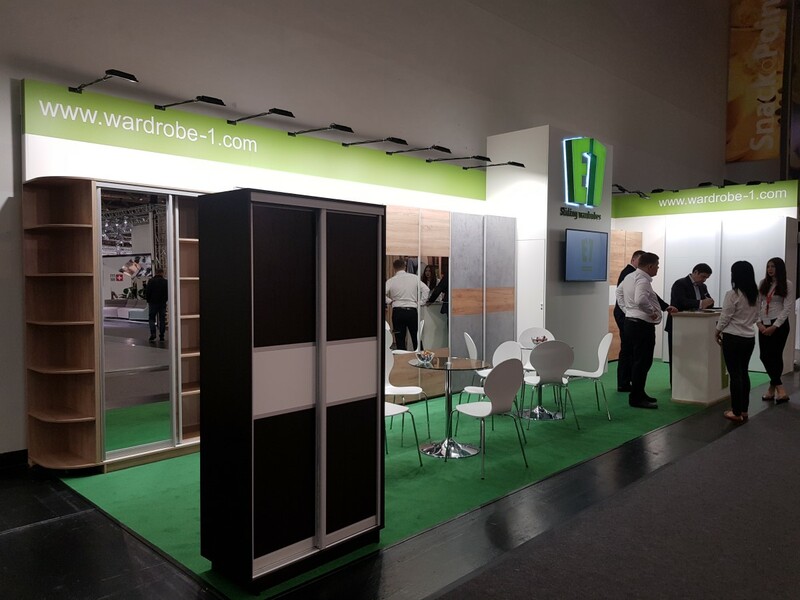 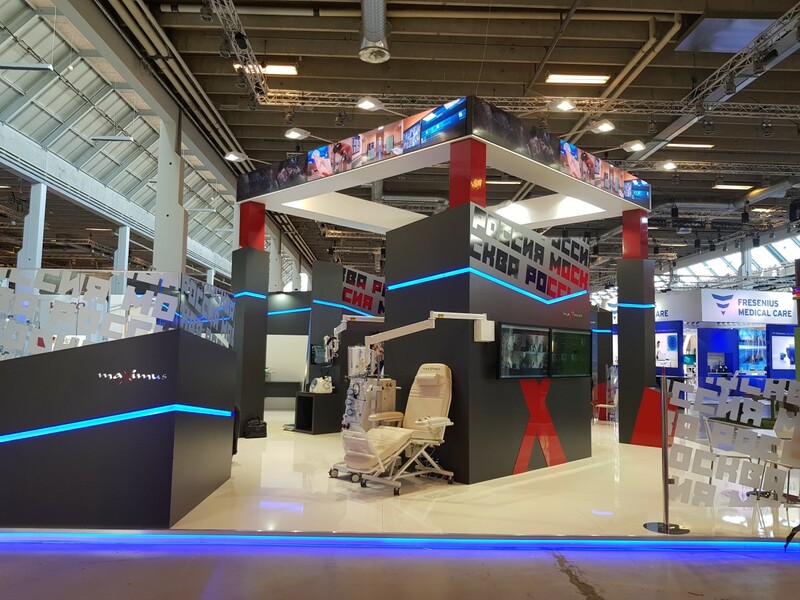 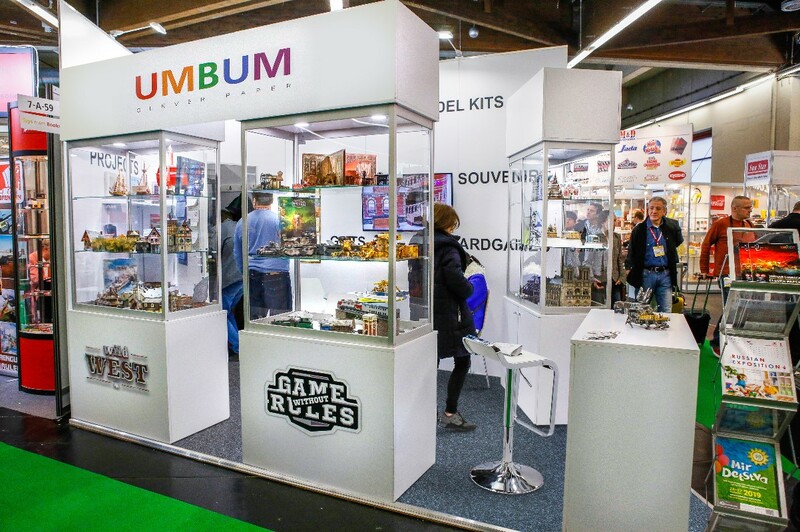 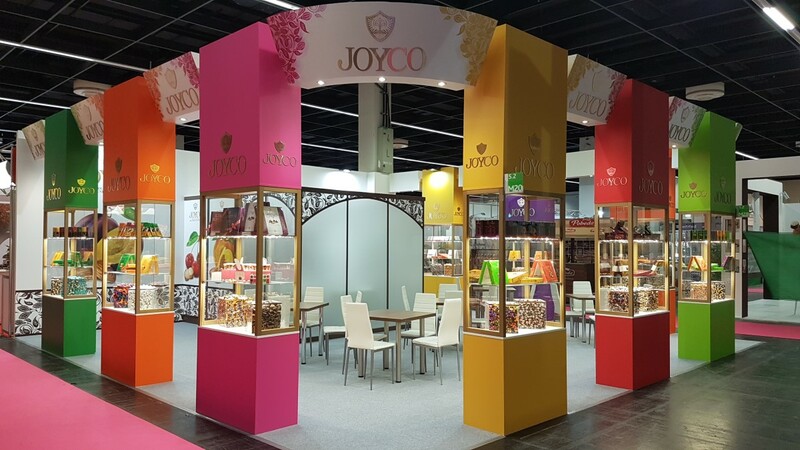 When we develop your exhibition stand, we shall be using the style and corporate spirit of your company to distinguish your company from competitors, and to emphasize the image and reputation that directly influences involvement of new business partners. 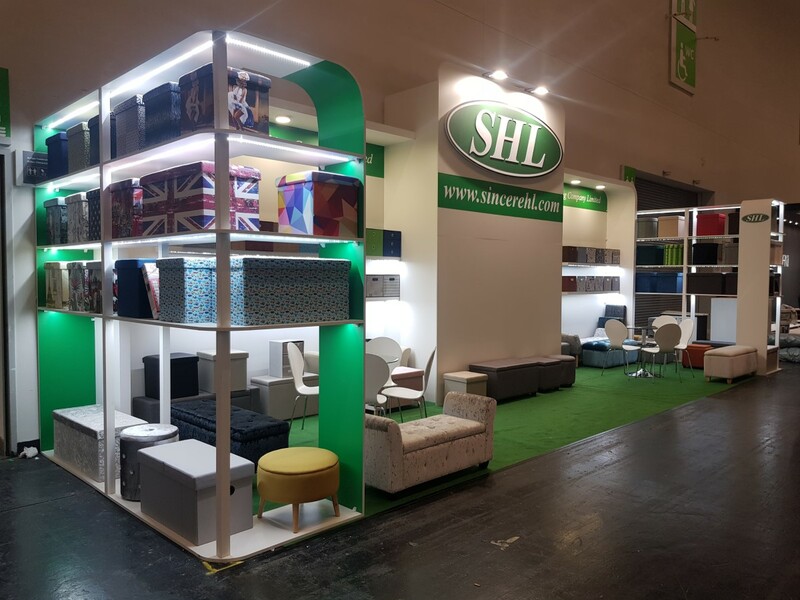 We have an individual and creative approach to each project, high quality and an optimum price performance ratio that allows us, even in our very competitive field, to guarantee the highest service levels. 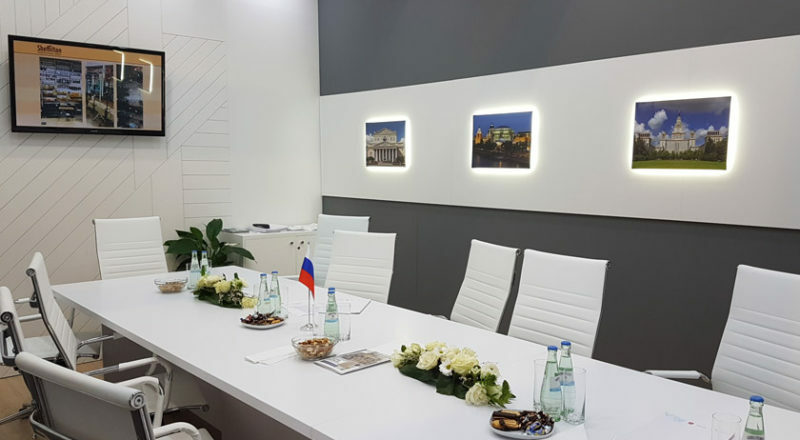 All our experts are multilingual, fluent in English, German and Russian.